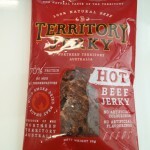 Kims’ Beef Jerky is a small Brisbane based company servicing the western suburbs of Brisbane. 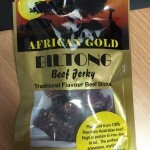 Kims’ supplies local shops and currently does not sell their jerky online. 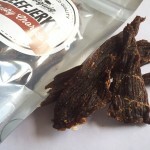 Kims’ Jerky is a dry jerky with a strong focus on flavour.